Who is the fundraiser for? How many of us have the privilege of living with our parents and taking care of them? 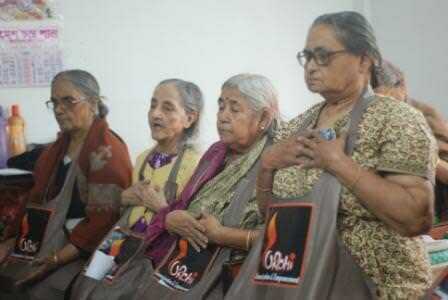 A considerable segment of our generation are left with no other option but to opt for old age homes for their parents as they have to stay away from homes. But their minds are always ruffled with the thoughts of their aged and often ailing parents. 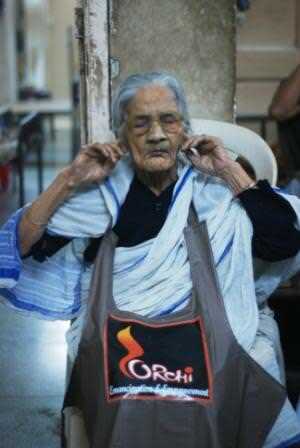 ORCHI pledges to reach out to your parent too and extend their support to take care of your parent. We would look forward to bridging the gap between you and your beloved parents. The twilight of the human lives is perhaps one of the most neglected segments of our society. 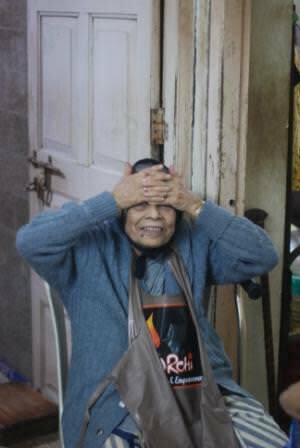 The old age homes see people from different walks of life, who have landed there due to life's precarious ways. It was to make their lives a little more exciting that made ORCHI to take up an endeavor to take care of these residents of our society from their health point of view and conducted two yoga workshops at two old age homes. Yoga is renowned to have potential for improving physical health by enhancing circulation of oxygenated blood in human body, retraining the sense organs thereby inducing tranquility and serenity of mind. It is promoted nationwide through Ministry of AYUSH, as a discipline to improve inherent power, individual resistance and ability to endure stress and prevent psychosomatic disorders. When do you need funds? 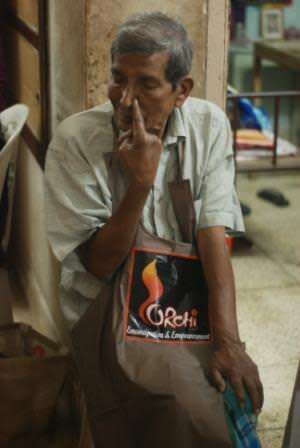 The residents' eagerness to learn in spite of their forgetfulness, their desire to get rid of their ailments and their "I am not giving up now" attitude actually surprised team ORCHI. It was surprising to see how they do not give up on hope neither life. The class of enthusiasm they reflected could easily inflict enough unease to younger generation. It is a matter of immense patience to teach them, yet their realization of a little forgetfulness make them giggle like a toddler. The residents' spectacular response yet again inspired team ORCHI to continue with their efforts with expanded outreach of power of Yoga to the much needed ones on a regular basis. This perhaps was the most heart touching response ORCHI received and no documented acknowledgement could ever equate their eagerness for ORCHI to come back again. 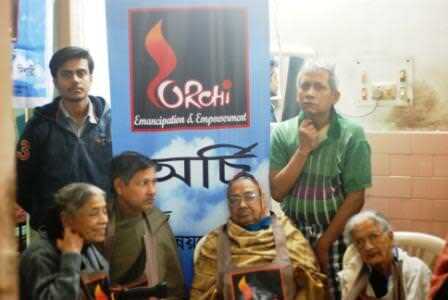 ORCHI pledges to conduct annually 50 workshops! How do you plan to use the funds? BUDGET for one year for 50 yoga session with follow up. 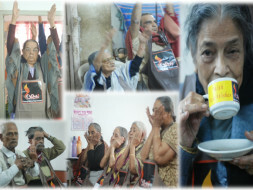 Our ongoing Yoga Workshop pictures.